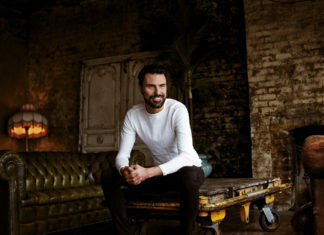 I'm A Celebrity bosses are said to be furious as their National Television Award for best Challenge Show has gone missing. 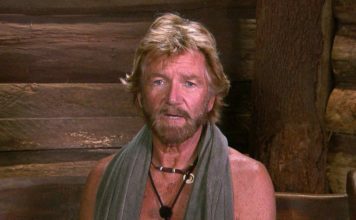 Further details have emerged on the events leading up to Kiosk Keith's removal from ITV's I'm A Celebrity. 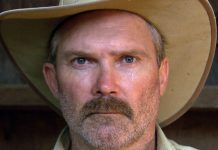 Kiosk Keith has been sacked from I'm A Celebrity following drunken sexual assault allegations. 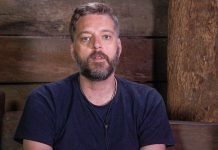 I'm A Celebrity contestant Iain Lee has admitted he faked some of his reactions on the reality show. What happened once the celebrity contestants walked out of I'm A Celebrity Get Me Out Of Here 2017? I'm A Celebrity 2017 winner Georgia 'Toff' Toffolo has revealed why the shows producers allowed her to wear makeup in the jungle. 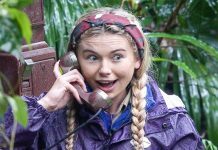 Georgia 'Toff' Toffolo has won I'm A Celebrity... Get Me Out Of Here 2017 after spending three weeks in the jungle. 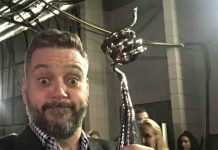 I’m A Celebrity 2017: Iain Lee finishes in third place! Iain Lee has finished I'm A Celebrity... Get Me Out Of Here 2017 in third place. 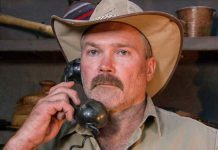 I’m A Celebrity 2017: Who left? Jennie McAlpine is the eighth campmate to be voted off! 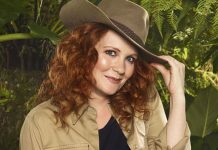 Jennie McAlpine has been eliminated from the I'm A Celebrity jungle after receiving the fewest votes in the latest vote off. I’m A Celebrity’s Amir Khan donates a portion of his ‘£300,000’ fee to charity! I'm A Celebrity's Amir Khan has donated part of his rumoured £300,000 fee to charity, according to a report.